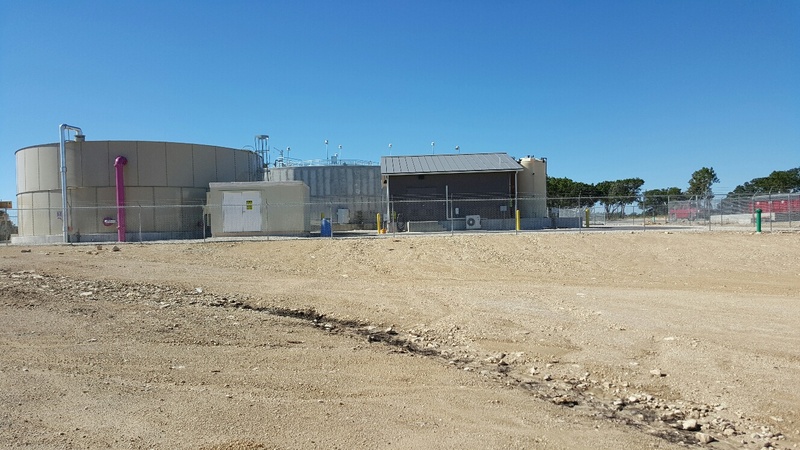 The project consists of a new Wastewater treatment plant, Lift station, and utility work for a major development in Bulverde, TX. 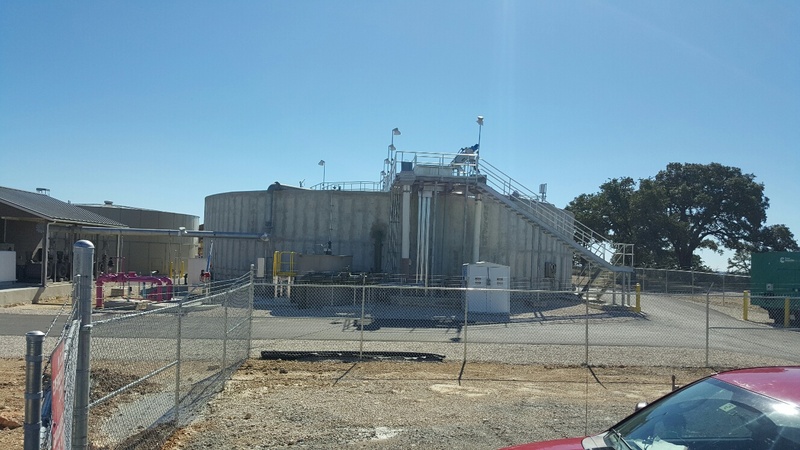 WWTP consist of a 212,000 gal storage tank, package plant, structural concrete, pump station, electrical/instrumentation, and plant piping. Lift station includes the 96” diameter wet well, pumps and piping. The utility package includes 10 barrel 10’x6’ box culverts, storm drain to 60” diameter, 25’ wide storm structures, sewer to 20’ deep, and water main to 16” diameter. Project total $10.3 million.